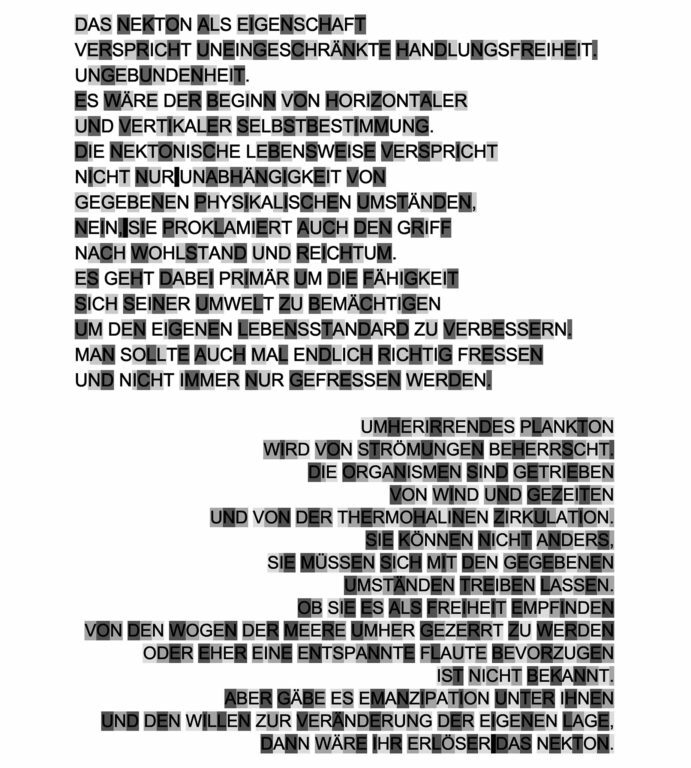 This a part of my new book with 1 preamble, 83 german poems, 86 drawings and 3 shortstories is now published! It comes by the eerie title »Über das letztendlich unvermeidbare Zerwürfnis rationaler Wesen mit den immer häufiger kursierenden, klammheimlichen, nicht mehr im geringsten Ansatz beurteilbaren, rein gefühlten, nicht erdachten Weltanschauungen« [»About the ultimately unavoidable discord of rational beings with the more and more frequently circulating, clandestine, purely in the least approach assessable, purely felt, not conceived world-views« google.translate]. On 150 pages you can navigate through illustrations from the exhibition »Wahnsinn™ und Methode®« [Madness™ & Method™] and German poetry I mostly wrote on the smartphone while traveling.